Torah learning has always been of utmost importance by Chasidim, contrary to what many Misnagdim used to say. In Belz, beginning with the Sar Shalom, Torah learning became the main focus in what Chassidus means. 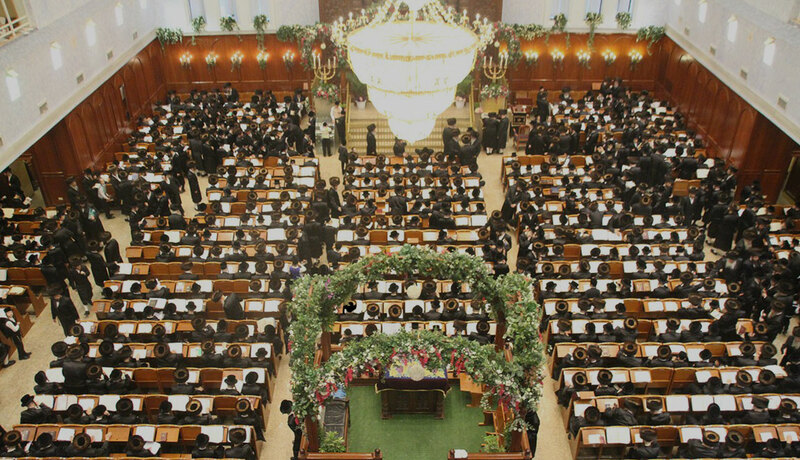 All other Chasidic practices had a lesser place in Belz. Of course, Chasidic thought is fundamental in Belz and it is learned and taught. But in terms of what a Chasid does in Avodah to come closer to Hashem, Torah is the main avenue. This is one important point that distinguishes Belz from other streams. The Sar Shalom said “I toiled and went after all ways of Chasidus, and I found that the tenet of Chassidus is Torah learning and traveling to a Tzaddik Emes. Torah is not about becoming a great scholar, nor is it an academic exercise. Quite on the contrary, every bit of learning Torah brings a person closer to Hashem. Every bit of knowledge in Torah, is more words from Hashem in our mind and thoughts. 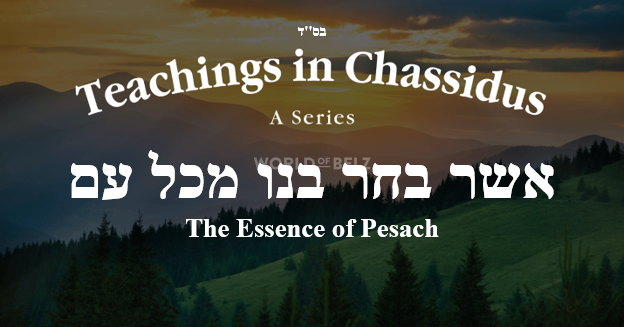 The emphasis on Torah in Belz is on Gemara and Halachah, not necessarily learning Chassidus. Not in philosophical discussion did the Chasidim find closeness to Hashem. 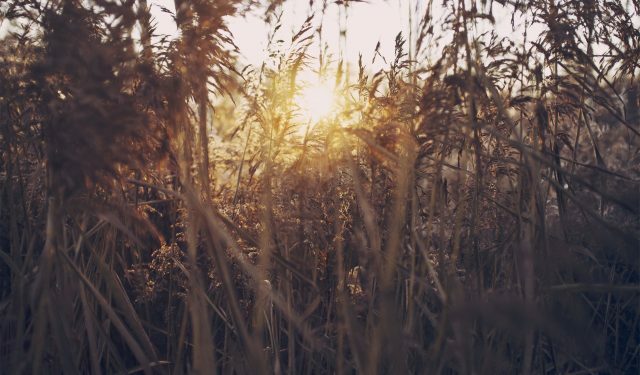 Gemara and Rashi, a paragraph of Tosefes, and a piece of R’ Akiva Eiger, cleanse the soul and brings it to an awareness of Hashem. The following saying from the Chozeh of Lublin is regularly recounted in Belz: I’ve done a lot of סיגופים (mortifications). I even wore a prickly leaf on my back, but to overcome that Bochur (referring to the Yetzer Harah) only a Blatt Gemara can do it. 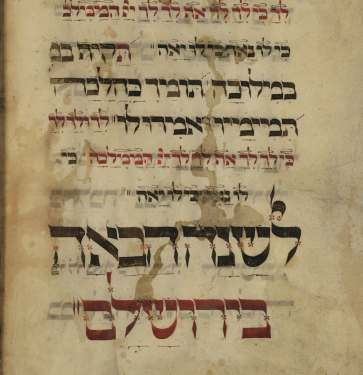 The Gemara in Kiddushin states “בראתי יצה”ר בראתי תורה תבלין” Hashem says: I created the Yetzer Harah and I created the Torah as a remedy to it”. The Belze Rebbes said that the best advice to be b’Simcha is to learn Gemara and Maharshah. The same advice they gave for someone to overcome inappropriate thoughts. Proper Torah learning is a goal in-and-of-itself and is a medium for other Avodos, especially to prepare for Davening. Hence the Yom Tov of Shavuos is a very important one in Belz.